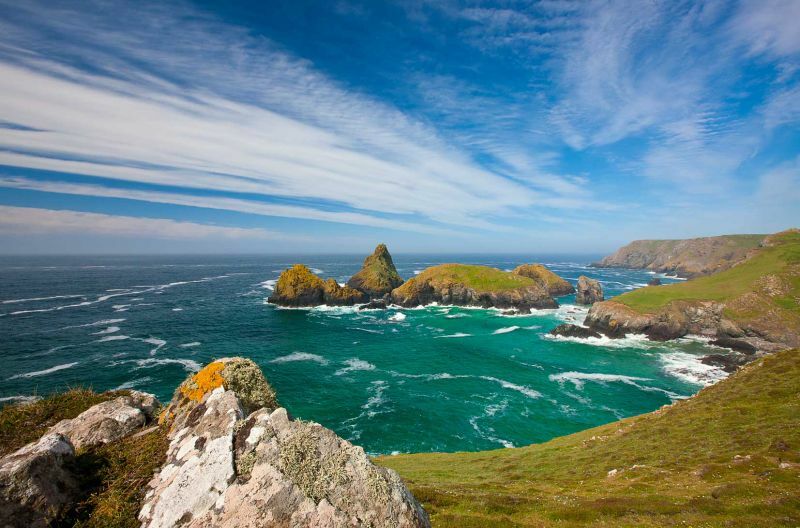 The West Coast of Scotland, the Highlands and the islands of the Inner and Outer Hebrides offer some of the most awesome and beautiful scenery in the UK. For me, these places inspire, excite and extend my photography. This marvellous region generates my regular urge to grab the camera and walking boots and get away from it all.